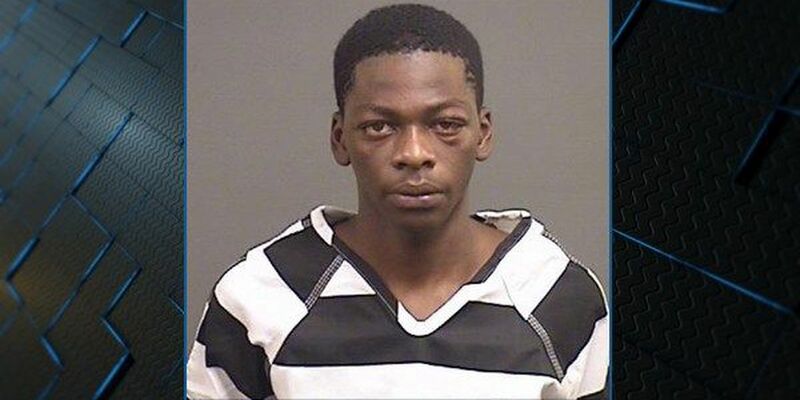 ALEXANDER CITY, AL (WSFA) - An 18-year-old suspect wanted on multiple charges appeared to think he could leave law enforcement high and dry when they raided the house he was in Friday, but his hiding spot was a wash and he's now in custody. Law enforcement had been sorting through clues that could solve multiple vehicle thefts in the Alex City area when they received an anonymous tip. 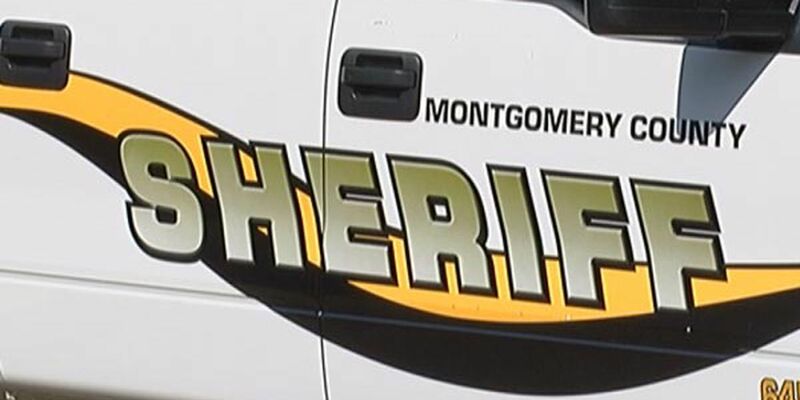 The investigation unfolded Friday when the Tallapoosa County Narcotics Task Force, Alexander City Special Response Group, US Marshal Gulf Coast Fugitive Task Force and Alexander City Housing Authority executed a search warrant at a house on Booker Street. Officers combed through the suspected "safe house" but never threw in the towel on their search. After opening the door to a clothes dryer, 18-year-old Allen "Nunnie" Sandlin, Jr. tumbled right into their custody. Police believe the homeowner lent their support in helping the fugitive attempt to evade capture. Charges have been pressed against Sandlin and another person, identified as Selena Moten, 25, also of Alex City. Sandlin is facing three counts of attempting to elude, obscuring the identity of a vehicle, receiving stolen property, obstructing justice using a false identification, possession of controlled Substance, certain persons forbidden to possess a firearm and resisting arrest. Moten is facing charges of possession of a controlled substance, hindering prosecution, and certain persons forbidden to possess a firearm.